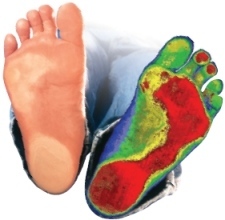 Only Foot Levelers functional orthotics support all 3 arches of the foot, which make up the plantar vault. They’re custom-made by hand based on your unique feet, body and health profile. Just as no two bodies are alike, no two pairs of Foot Levelers custom orthotics are alike. Over-the-counter orthotics may initially cost less, but they only support one arch in your foot. 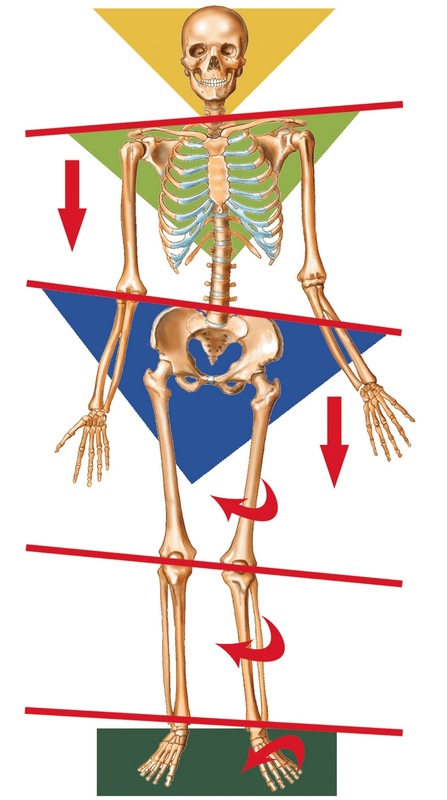 When only one arch is being supported, it may not maintain the structure of your plantar vault, and problems can start in other parts of your body. In fact, “over-supporting” just one arch of the foot may actually cause pain and symptoms, not relieve them. Do you experience pain daily? Over-the-counter inserts may not provide the relief you need. 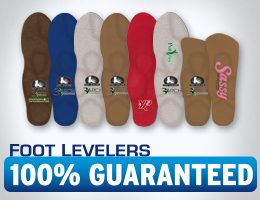 Individually designed, Foot Levelers custom orthotics with 3-arch support, however, can. Whether you’re visiting Dr. Wehrspan for pain, preventive care or to improve your athletic performance, Foot Levelers’ custom-made functional orthotics can help. Why custom? Generic, off-the-shelf inserts risk worsening your symptoms because they address only general conditions, and with questionable results. Your feet are as unique as your fingerprints. Only Foot Levelers custom-made orthotics are built specifically to meet your individual feet, body and health needs. Please check out our dedicated web page with specific information about our comprehensive treatment of foot related complaints! We can improve your overall health by supporting your foundation. The feet are the foundation of the body. They support you when you stand, walk, or run. Feet also help protect your spine, bones, and soft tissues from stress as you move. By stabilizing and balancing your feet, Foot Levelers orthotics enhance your body’s performance and efficiency, reduce pain, and contribute to your total body wellness. Call us at 515-224-9999 or complete form below!